Under Internal Revenue Code section 752(a) an increase in a partner’s share of partnership liabilities, or an increase in a partner’s individual liabilities by reason of the assumption by such partner of a partnership liability or liabilities, shall be considered as a contribution of money by such partner to the partnership. Because the assumption of a liability is treated as a contribution of money by the partner, the partner’s basis in the partnership will increase under Internal Revenue Code section 722 by the amount of the deemed cash contribution. IRC 752(a) would appear easy enough right? Not exactly! The issue of what constitutes a liability and thus can increase a partner’s basis can become quite complex and one should refer to the section 752 Treasury Regulations, of which certain sections are discussed below. Now that we know how the regulations view economic risk, what constitutes an assumption of a liability? Under Treasury Regulations section 1.752-1(d), a partner is considered to have assumed a liability to the extent that the partner is personally obligated to pay the liability. Furthermore, section 1.752-1(d)(2) provides a requirement that the person to whom the liability is owed, has knowledge of the assumption and can directly enforce the partner’s obligation for the liability, and no other partner or person that is a related person to another partner would bear the economic risk of loss for the liability immediately after the assumption. Thus, a partner can increase their partnership basis via a deemed cash contribution when they assume a partnership liability, and bear the risk of economic loss from such assumption. To discuss partnership formation and related issues, you can contact The McGuire Law Firm. 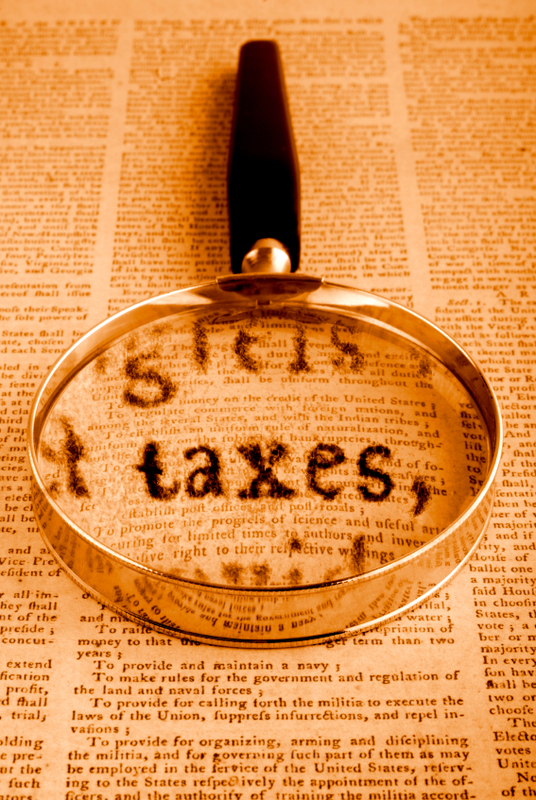 The above article is solely to provide general information and should not be construed as tax or legal advice. The McGuire Law Firm does not provide legal advice via the internet.